Golden Hour Photo Shoots Epsom. Golden Hour Photo Shoots have the most beautiful light! Golden Hour (or Magic Hour) is a term used by photographers to describe a time of day when the light is at its most beautiful. It is a period of around an hour after the sun rises as well as the hour just before the sun sets. Here is a photograph that has not been edited. It was simply a quick snap taken of my daughter as she played in the sand at Cheam Park. Look how beautiful that light is! You can certainly see how this time of day got its name. So when exactly is Golden Hour? Autumn time is the perfect time for beautifully lit and gorgeous rich and colourful portraits. The colours in autumn make for beautiful portraits with plenty of glorious reds, ambers and green tones all around. To give you flexibility over what you’d like to purchase, you can first choose a session that suits you. I offer a choice of sessions, from a shorter mini session to a longer customised session. Then after the session, you can choose which products you would like to buy. Whether you prefer prints, digital images, wall art or albums the choice is entirely yours and a full price list can be found below. WHAT DO SESSIONS FEES INCLUDE? Session fees include my time and expertise preparing, photographing and editing your portraits. 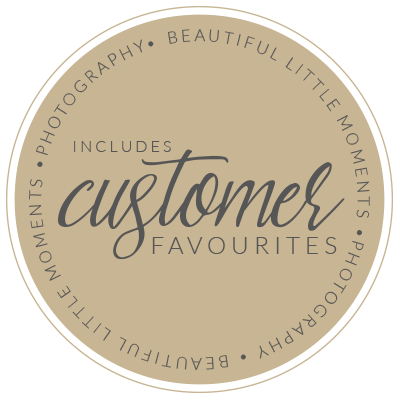 My session fees don’t include any products or digital image files, this allows you the flexibility of choosing how much you’d like to purchase. Digital images and products can be purchased at your View & Order Appointment. A special edit using photoshop compositing to create a unique piece of artwork. Such as the boy swinging from the moon. The number of edited images available in your gallery will entirely depend on how responsive your child is during the session. For a mini session, there are only 30 minutes to capture your little one and I will work as fast as I can to capture as wide a variety of images as possible. If your little one is not wanting to co-operate I may have to take more photographs of you as a family with fewer portraits of your child alone. Choose a product bundle and make big savings or pick your own products, prints and digital images from the list below. These bundles are based on what customers choose most. All items are made by the highest quality professional suppliers and the same quality can not be found on the high street. 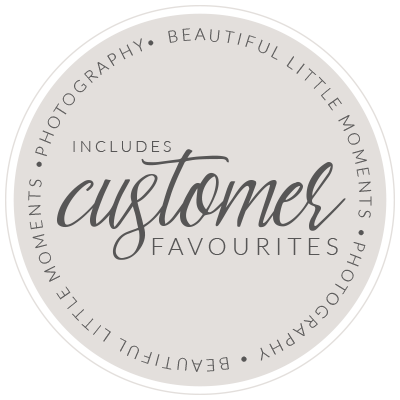 Choose beautiful products and remember your precious memories at their very best. Two 8×6″ prints of your choice mounted. (An ideal gift for grandparents). A gorgeous 20×20″ framed print of either a single or a collage of 9 of your favourite images. Please fill in your details below and I’ll get back to you with my availability. Please leave your phone number in case my response gets lost in your junk folder.